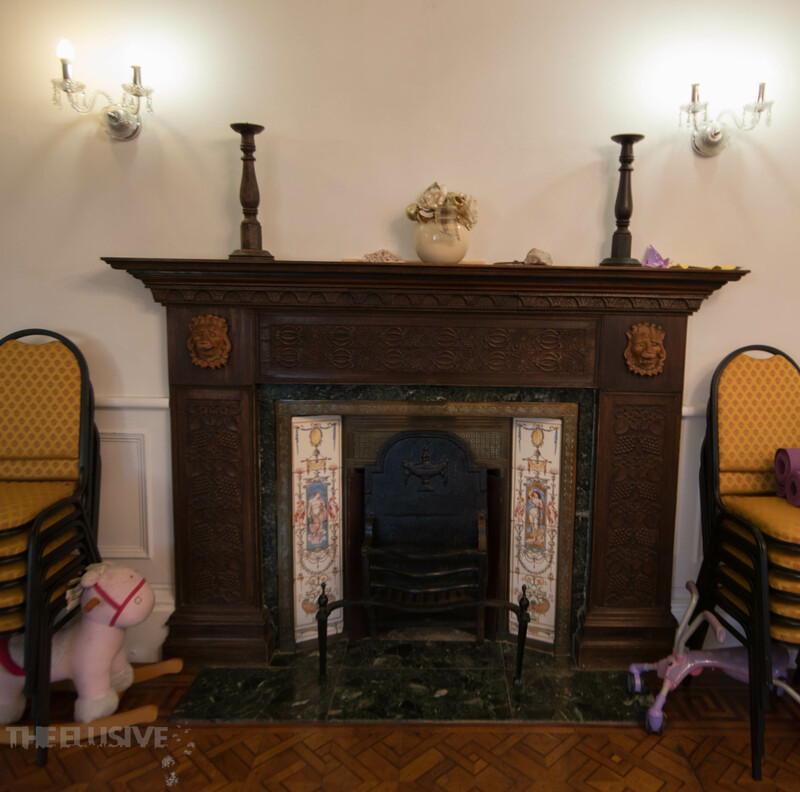 A little birthday treat for a fellow photographer and friend! 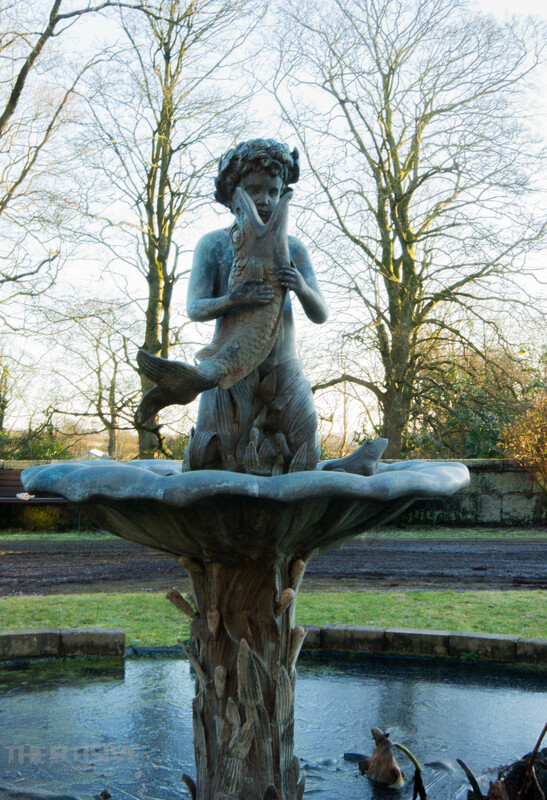 It was built on the site of an Anglo-Saxon manor at the point where two tributaries of the river Blythe rise. 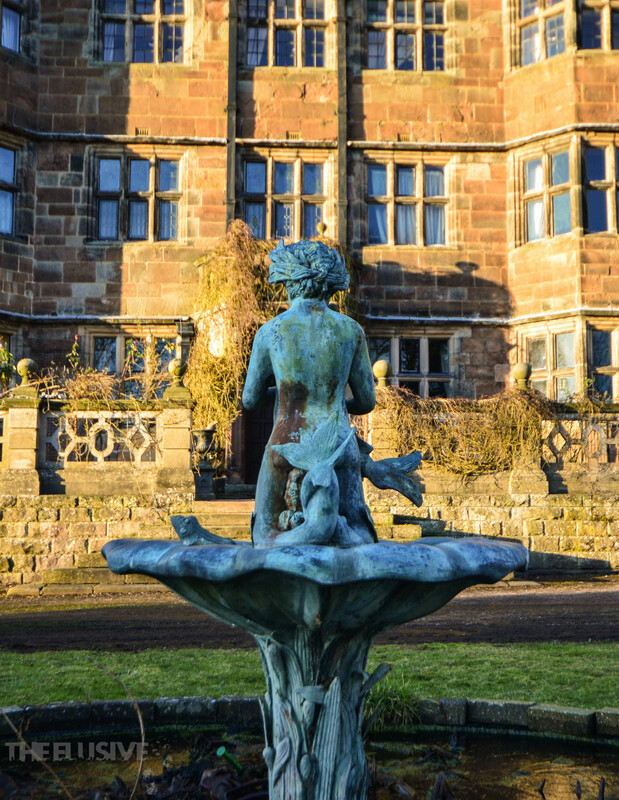 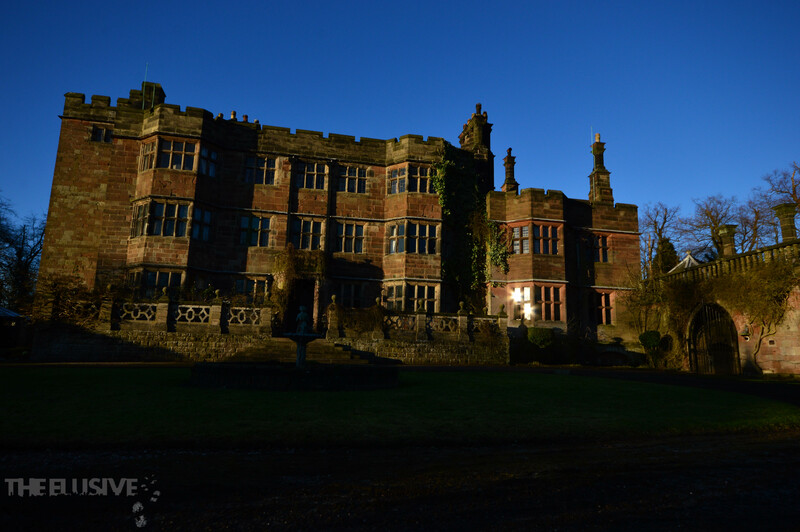 It is one of the most interesting and attractive mansions in Staffordshire both because of appearance and its long and fascinating history. 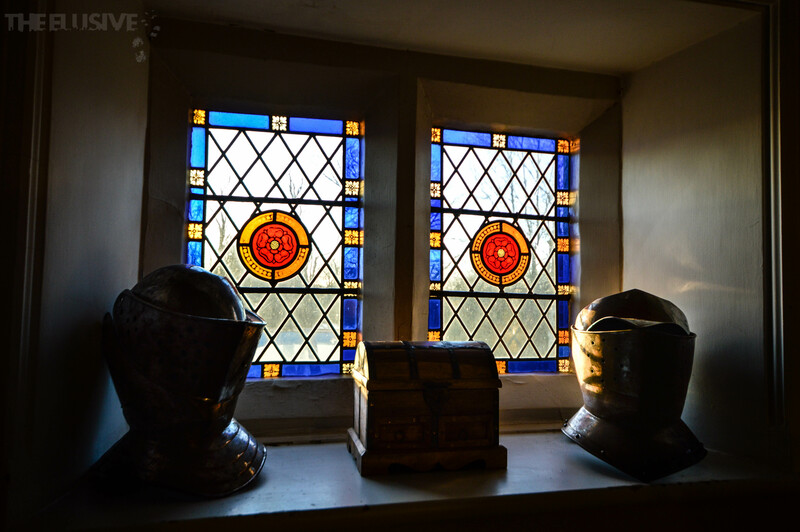 The earliest owner whom we know of was Ernulf de Hesling, a Saxon lord who was probably driven off the estate after the conquest. 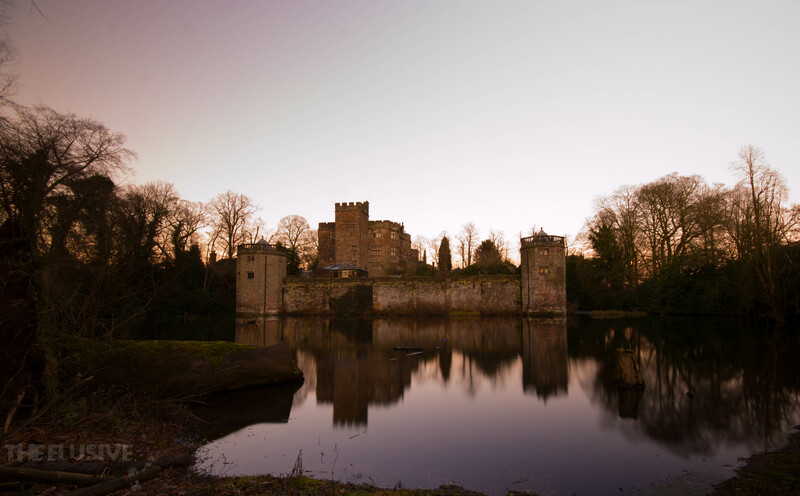 From him, it passed to Sir William de Caverswall who incorporated the tributaries to form his moat when he received a license to crenelate his Saxon manor house in 1275. 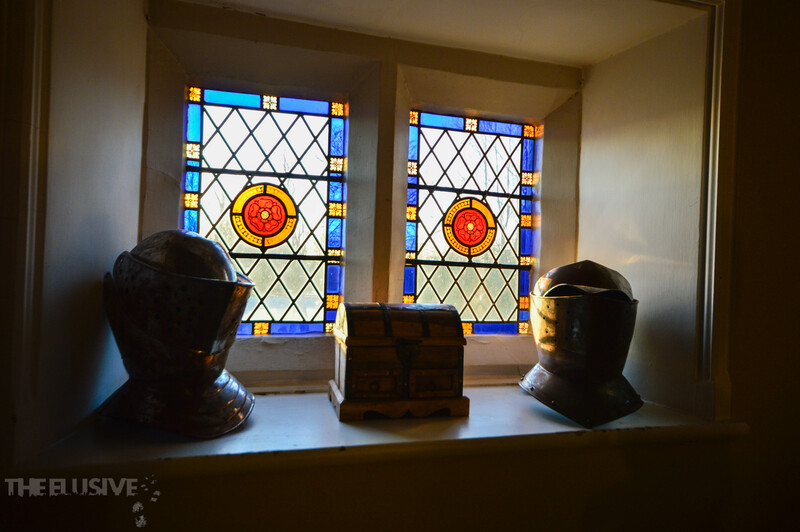 Within the bailey, Sir William built his keep. 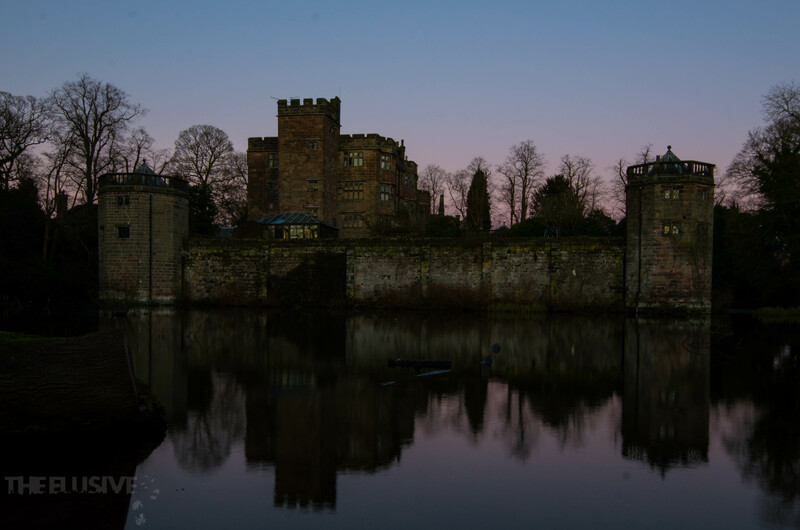 The castle went through several families until around the 1600’s, when after falling into some decay; it was purchased by the wealthy merchant Matthew Craddock in 1615. 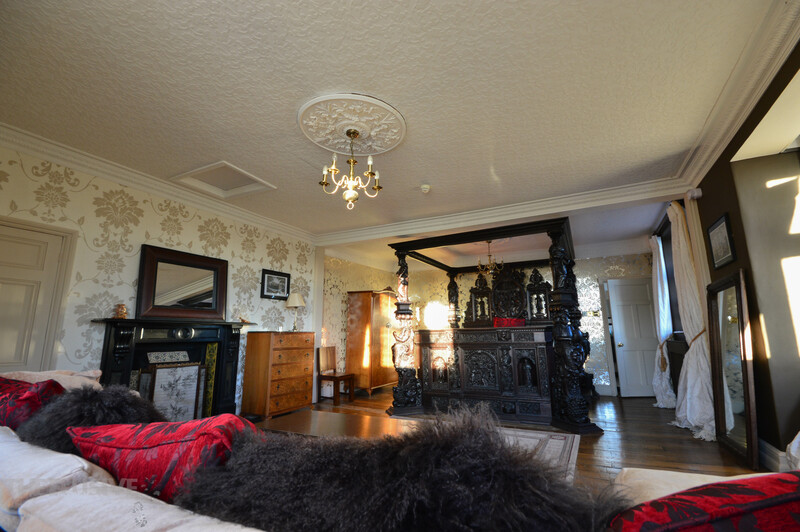 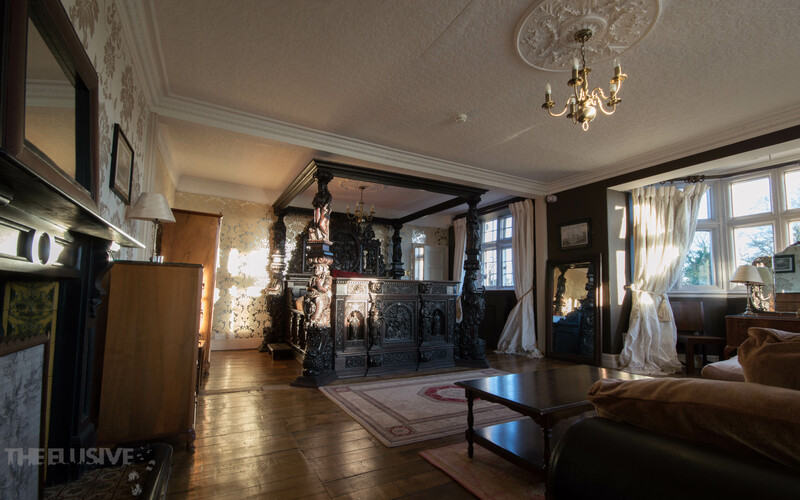 Matthew Craddock re-worked the castle into a more comfortable and modern home. 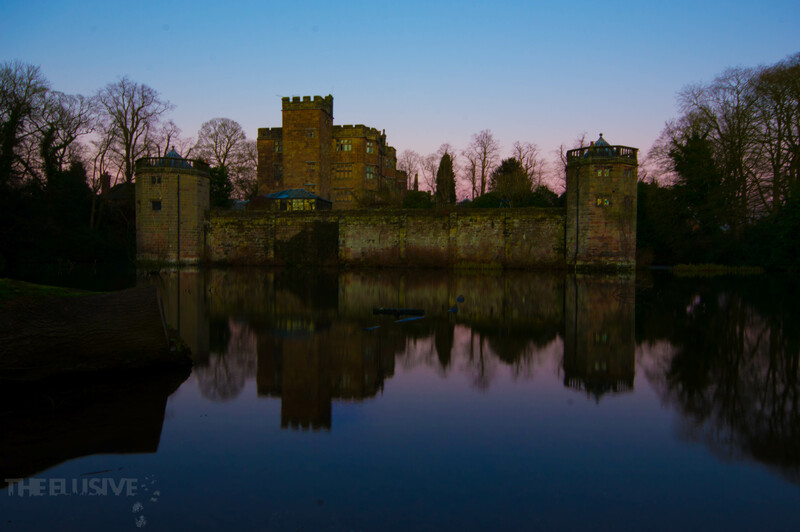 The high curtain walls were dropped to provide a view over the land and the drawbridge became a solid stone bridge. 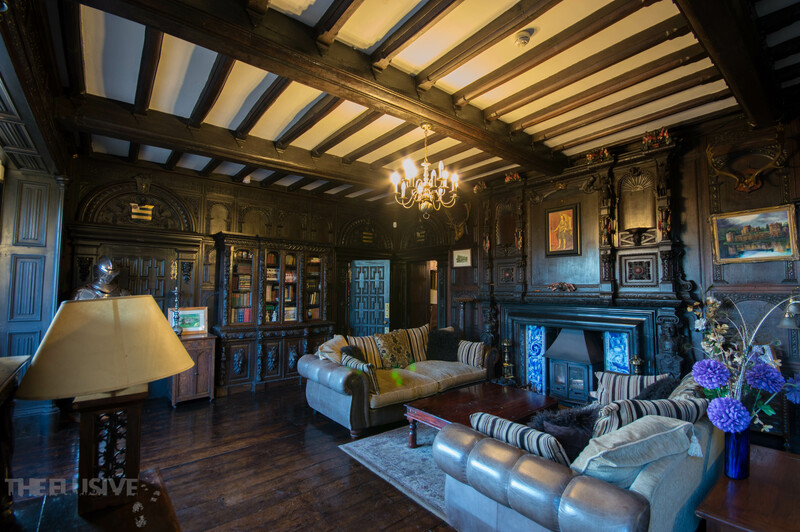 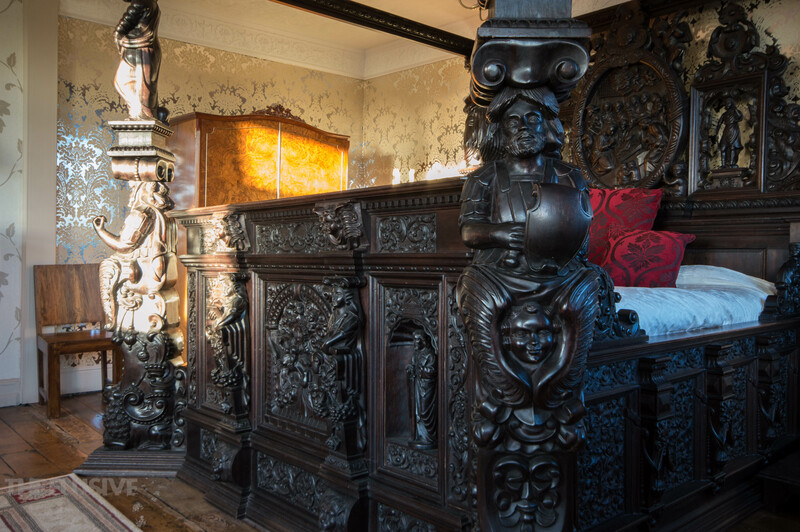 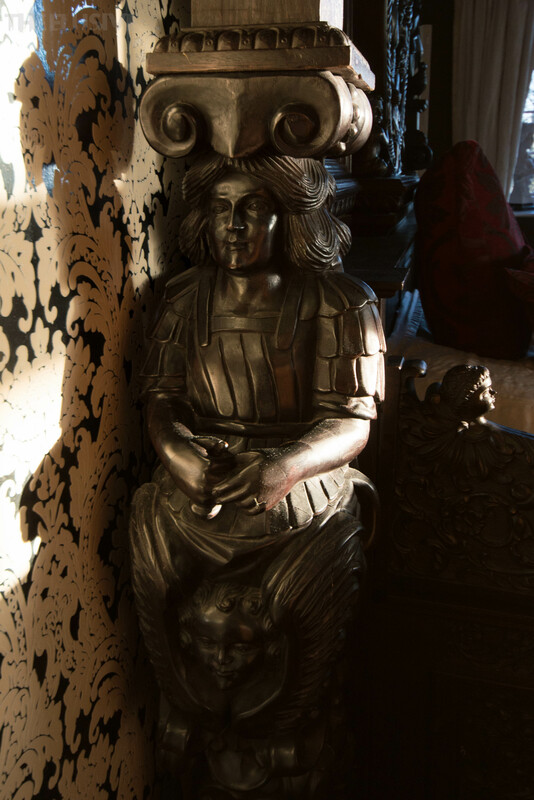 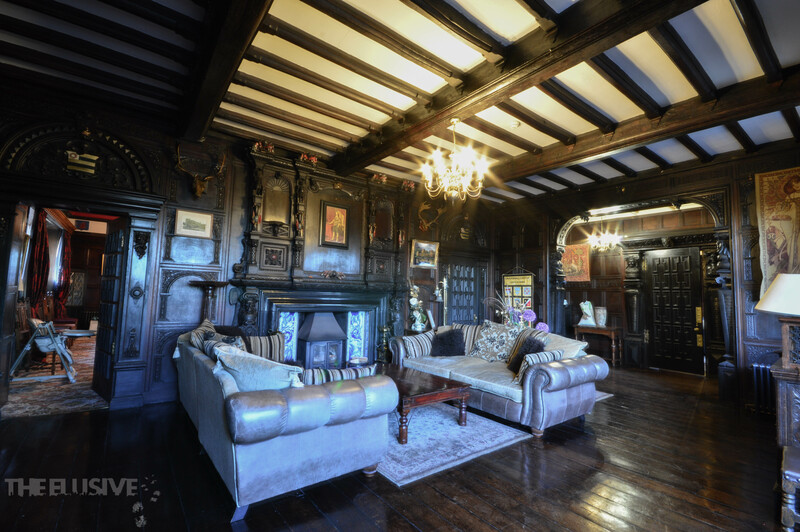 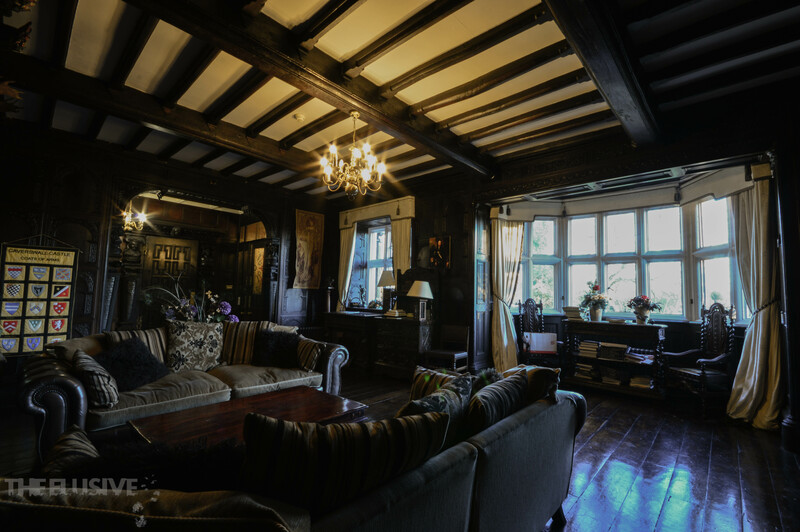 The turrets became garden pavilions and the castle keep was transformed into a wonderful Jacobean residence with ornate paneling and beautiful bays. 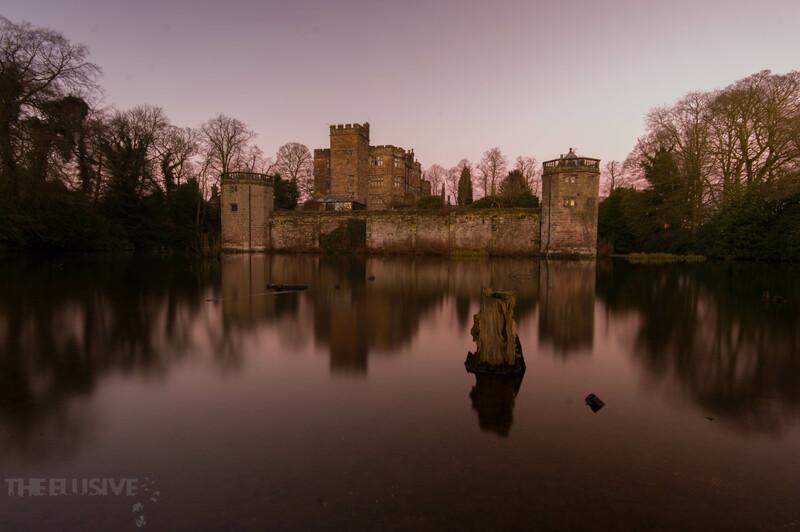 Caverswall Castle remains today as Craddock created it, albeit with a few additions. 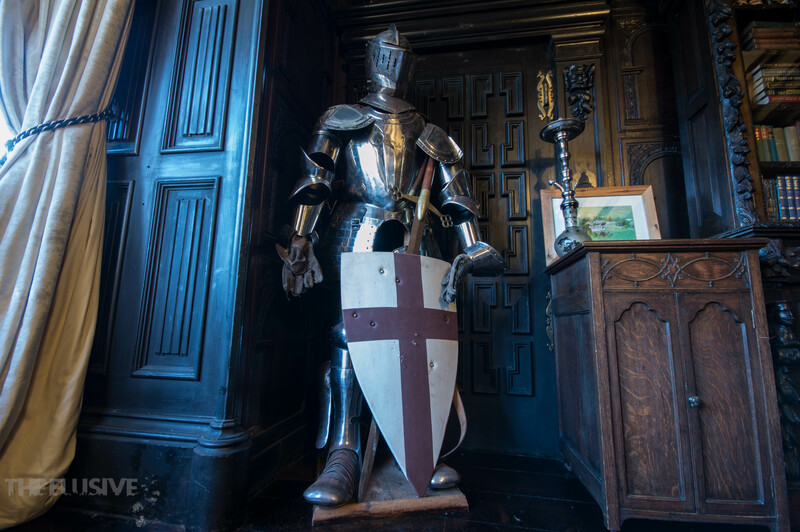 During the English civil war, the castle was garrisoned but managed to survive the war unscathed. 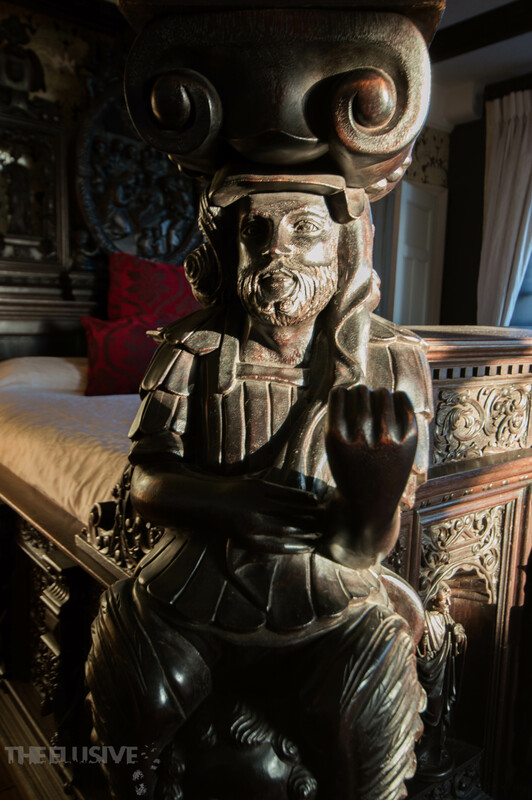 Unfortunately, Oliver Cromwell then signed an order to have the Castle de-commissioned! 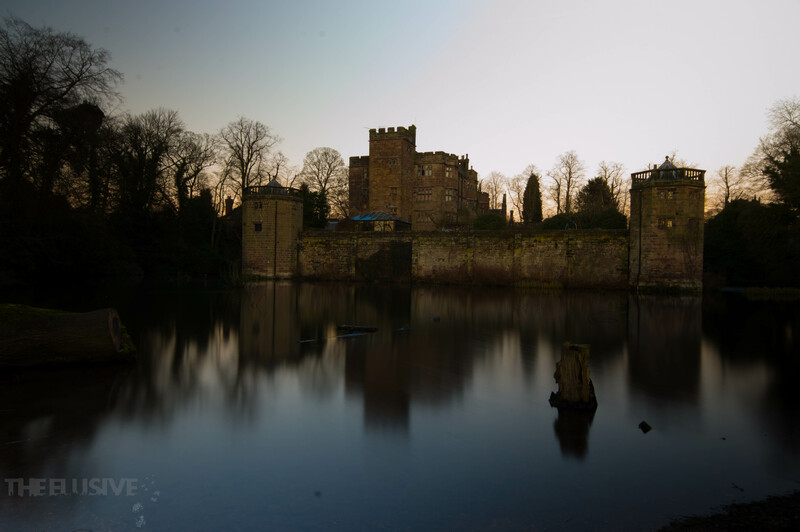 Fortunately for us, once more Caverswall Castle survived. 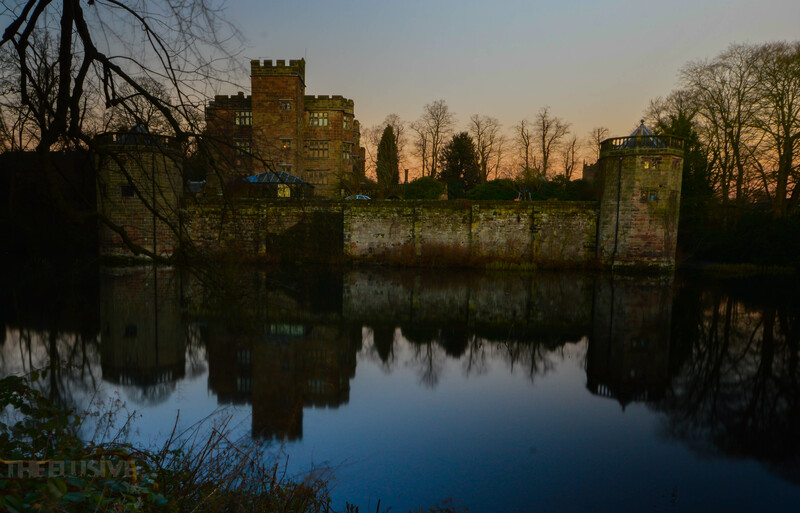 Sir Percival Radcliffe drained the Moat in the mid-nineteenth century and had pleasure gardens designed to surround the castle. 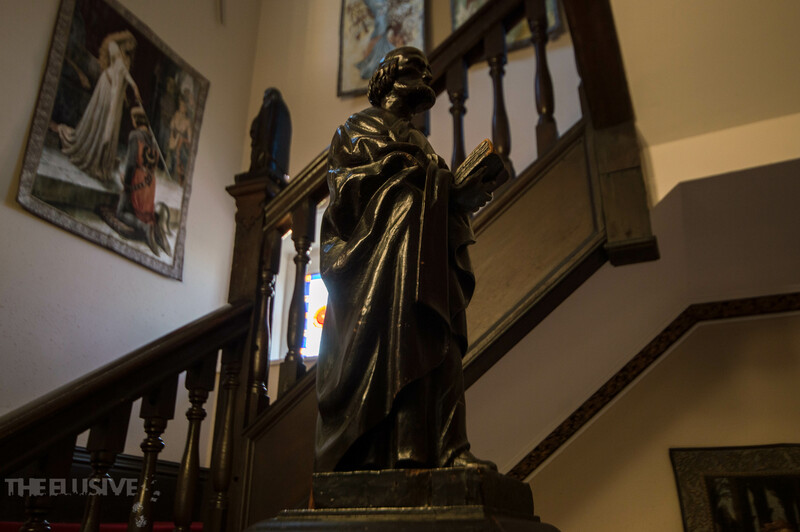 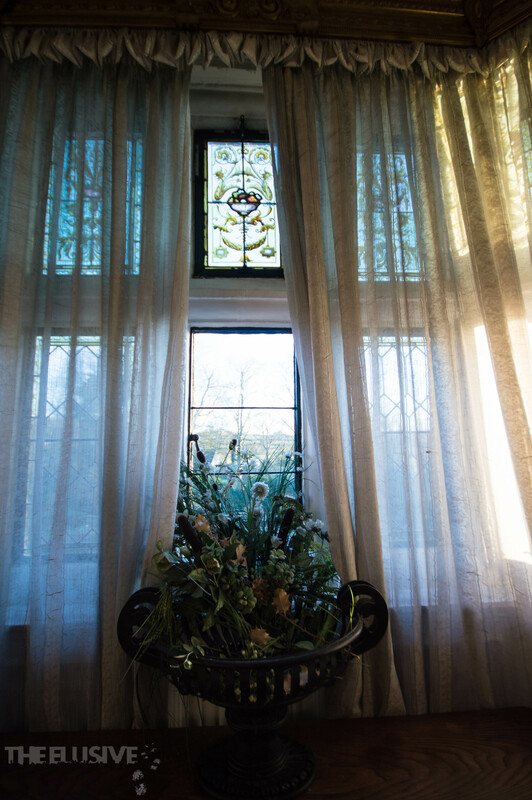 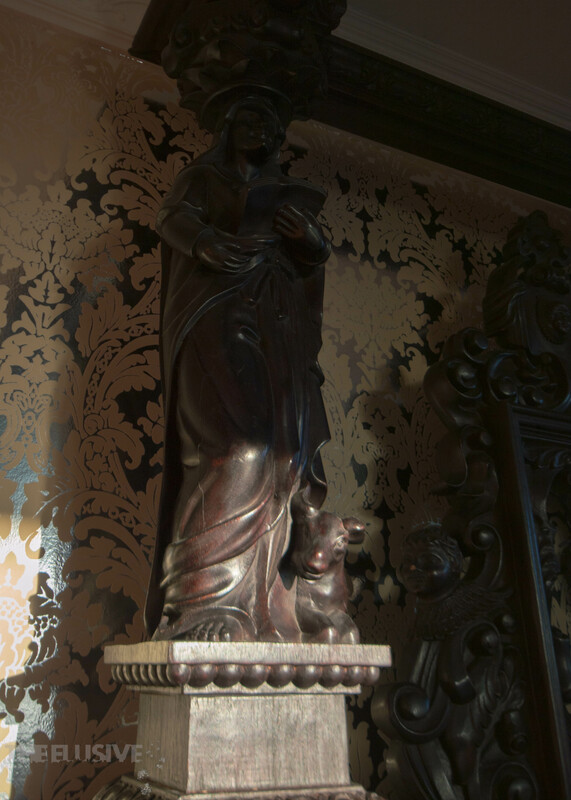 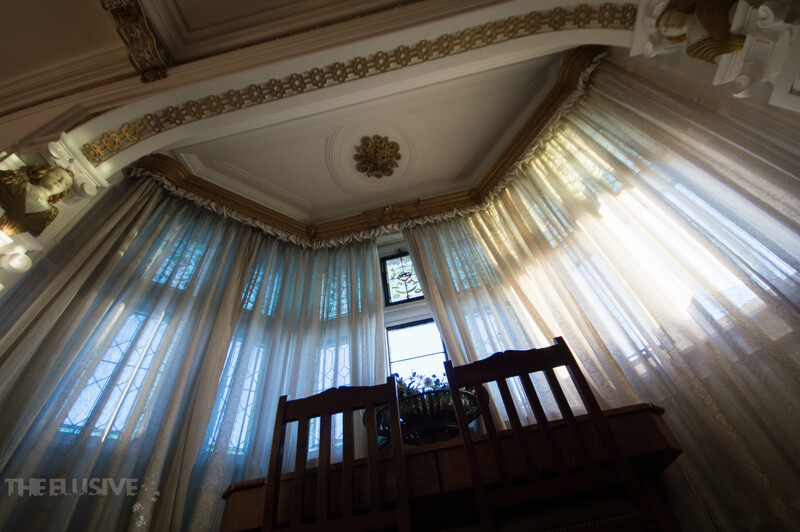 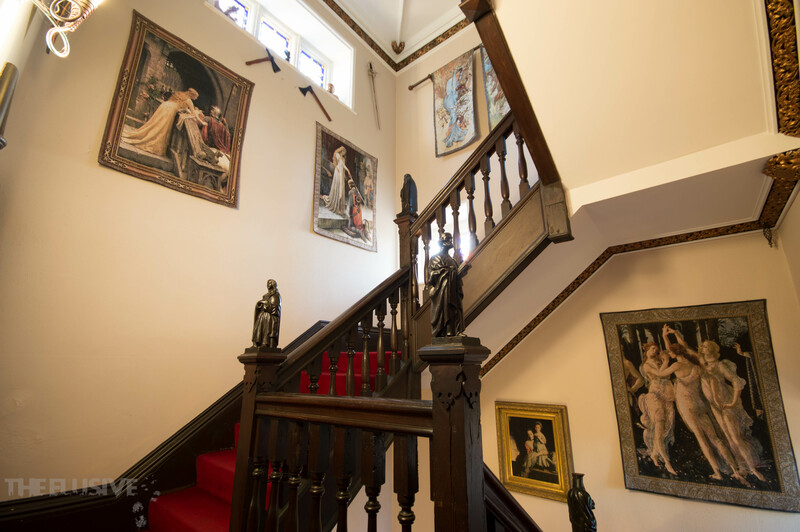 It has been a convent to various orders of nuns three times in its history and was lived in by the Wedgwood family during the latter 19th century. 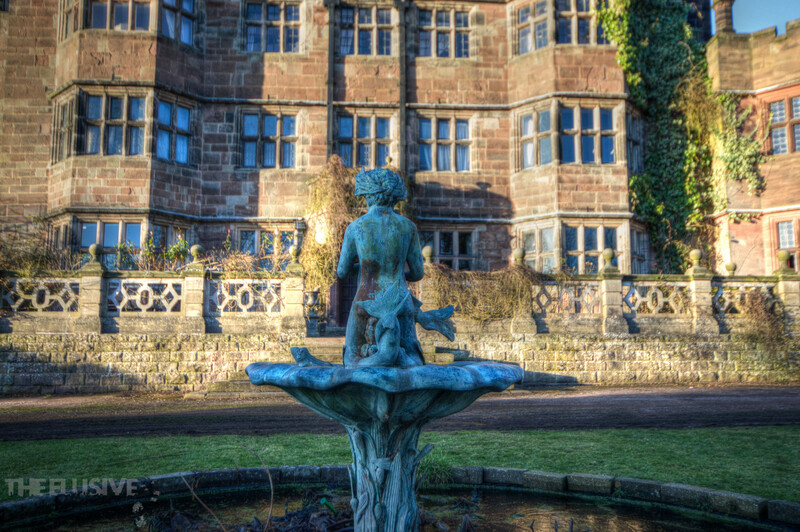 Mr. Bowers bought the castle in 1891 and spent money on a new wing, which is now known as the Moathouse. 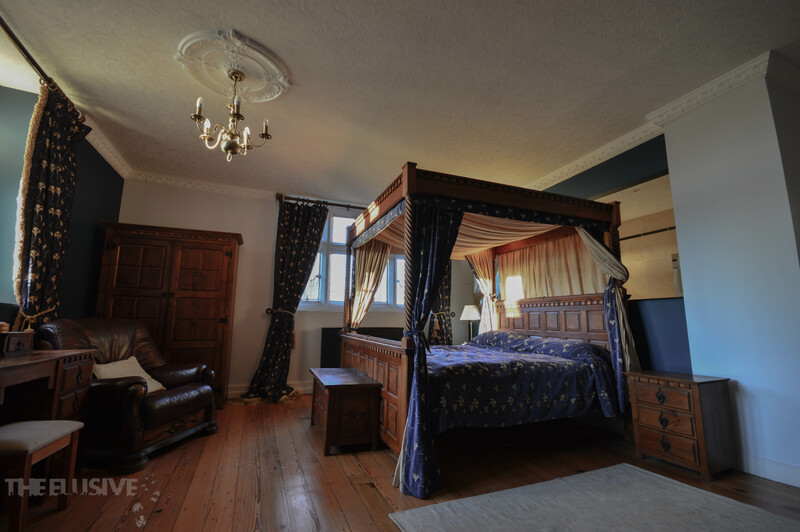 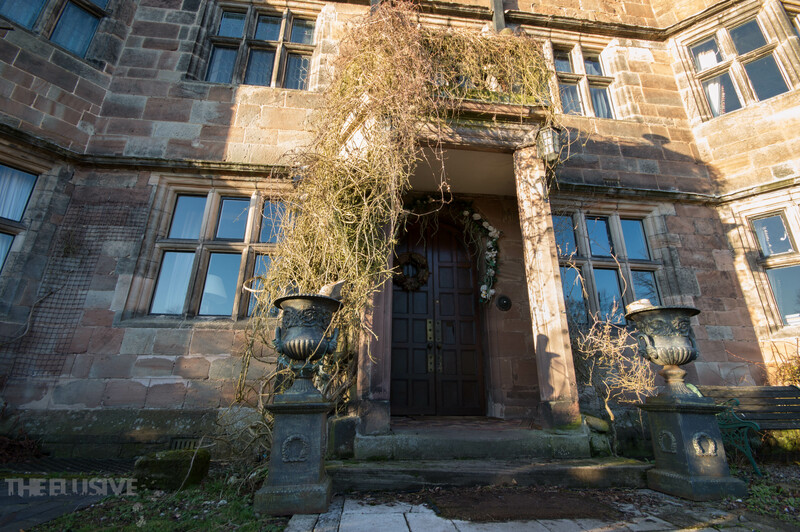 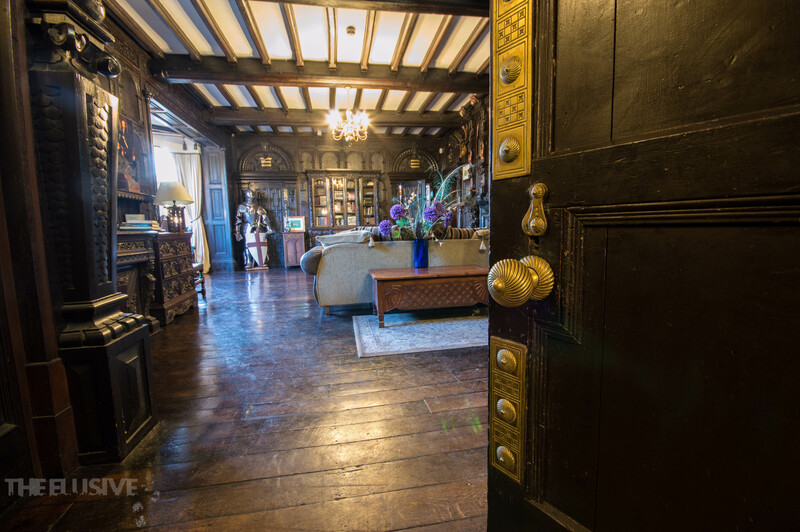 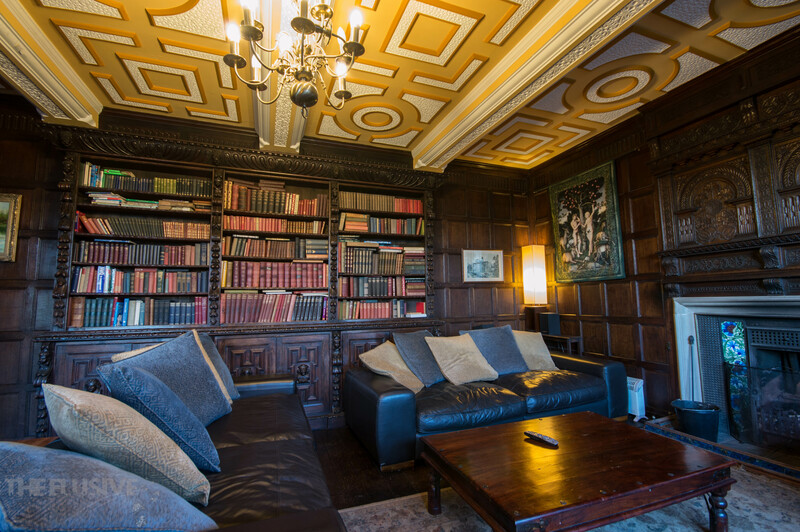 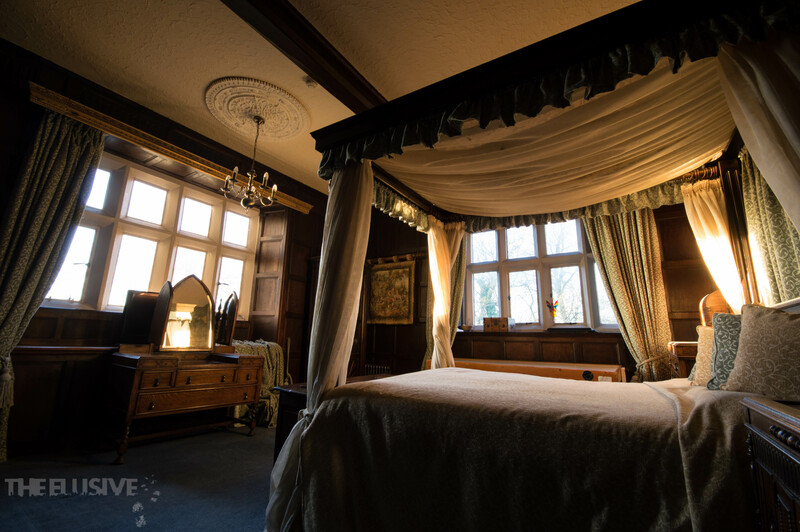 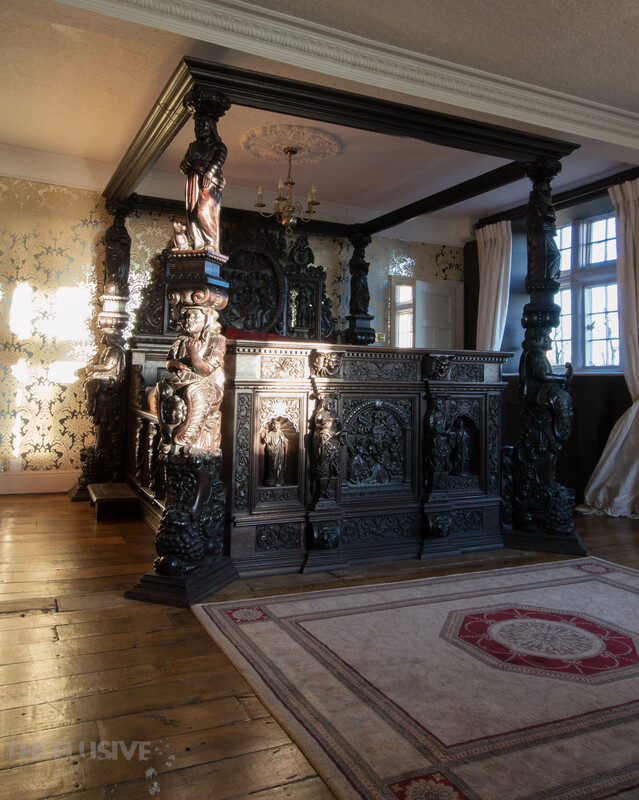 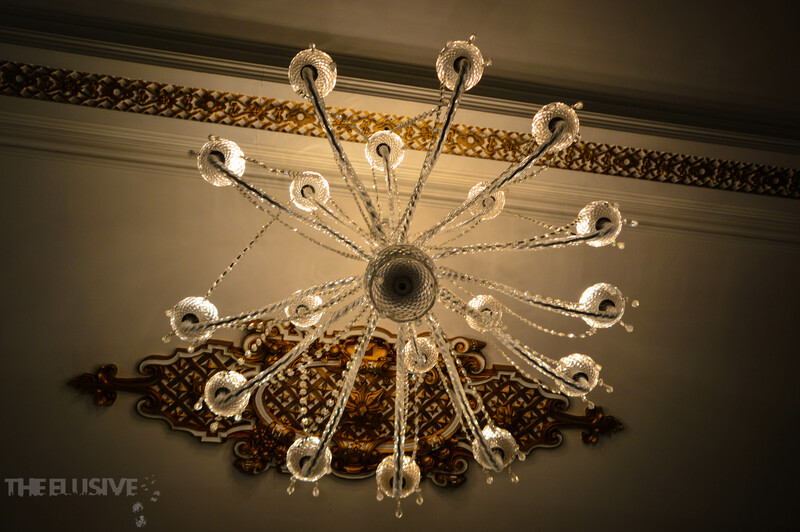 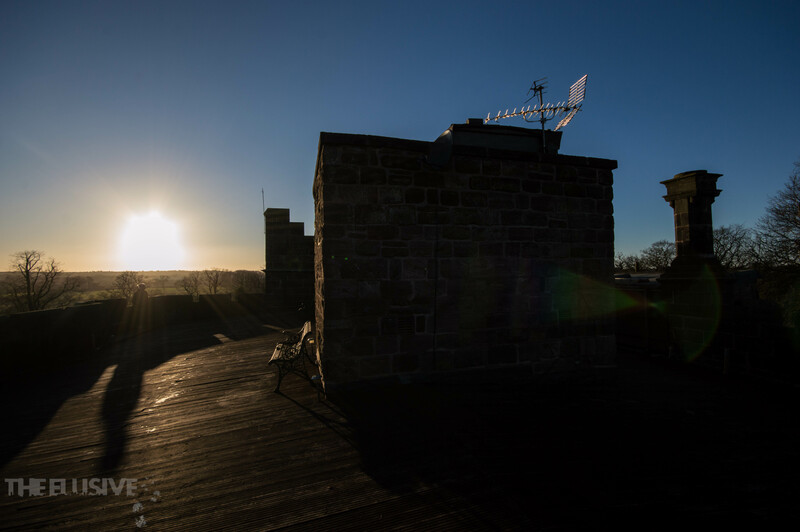 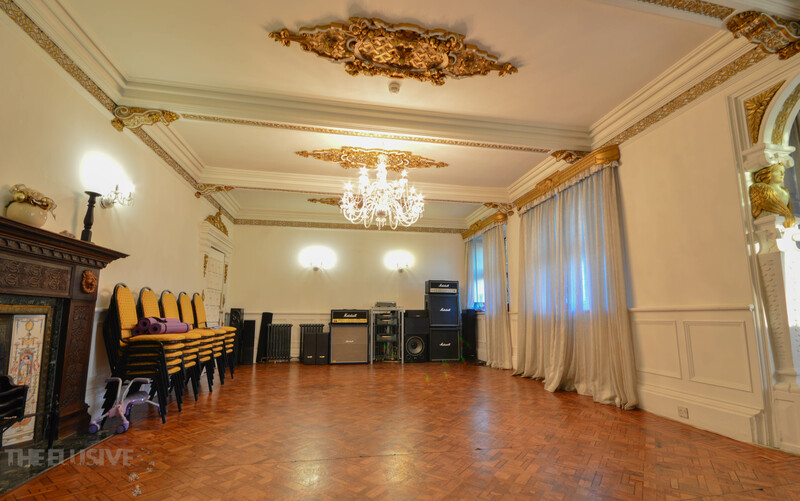 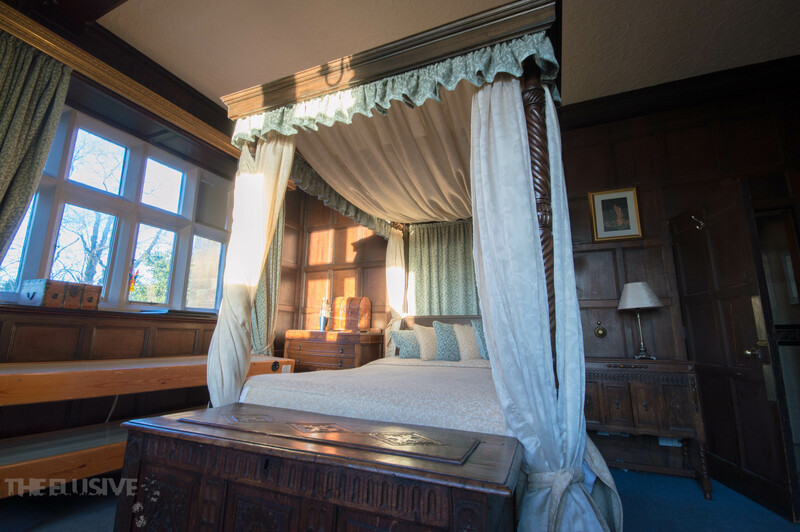 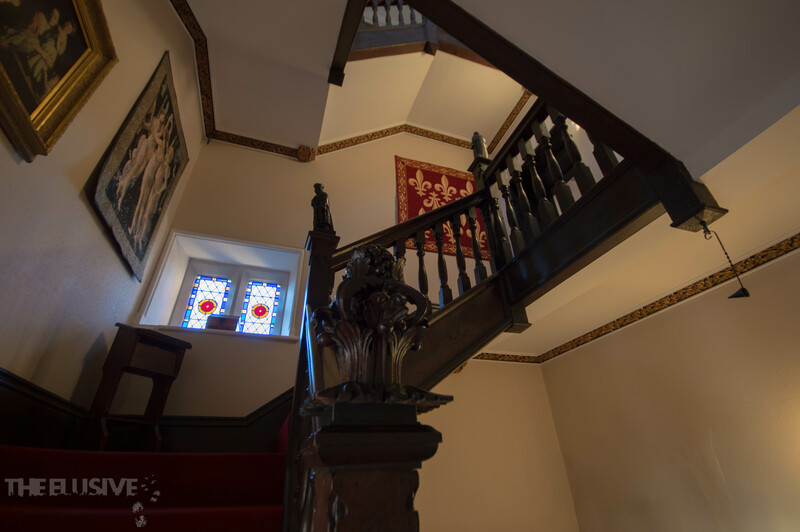 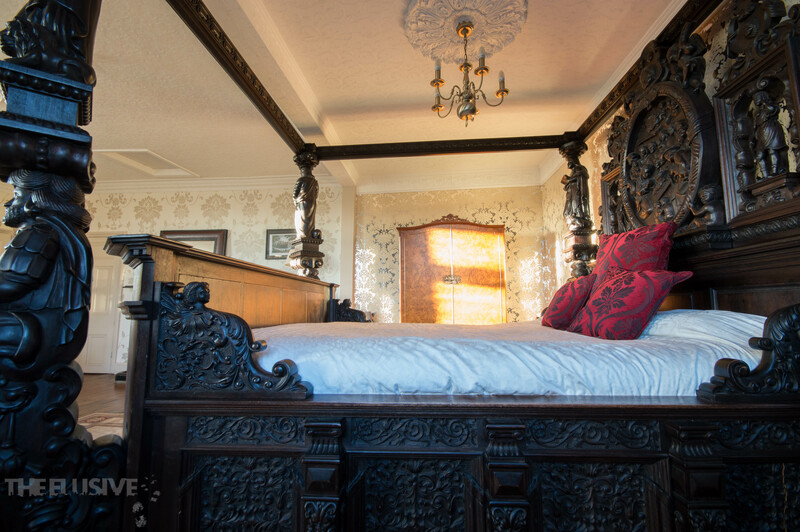 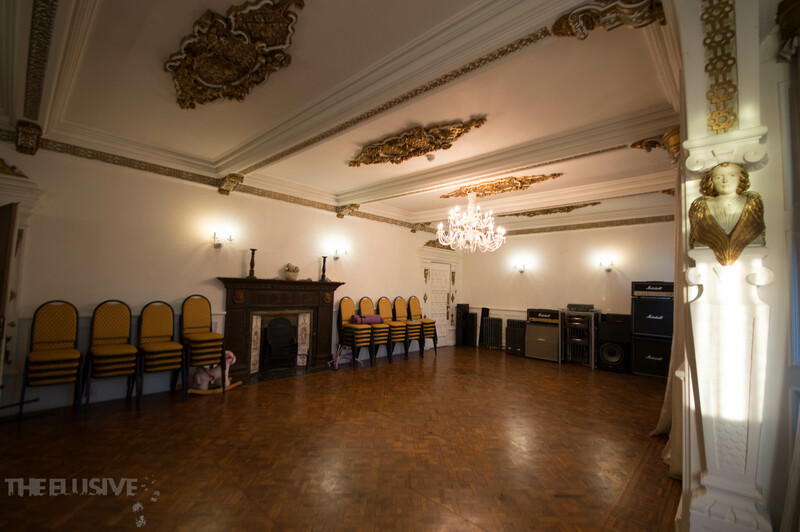 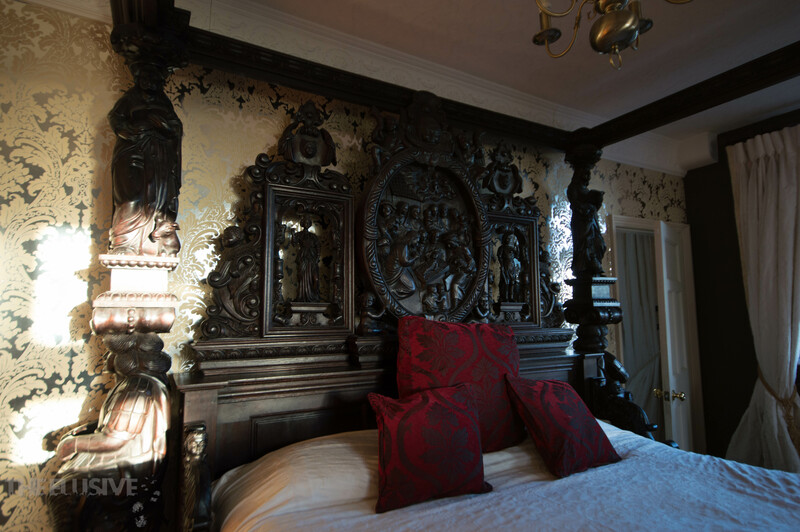 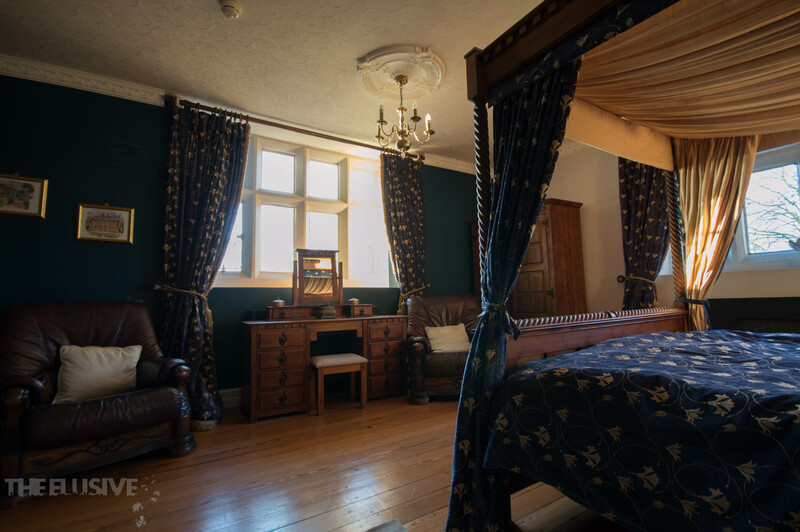 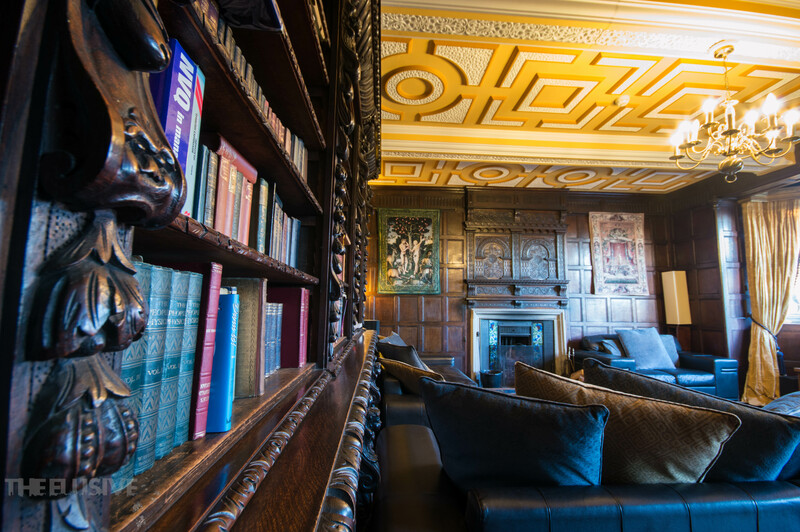 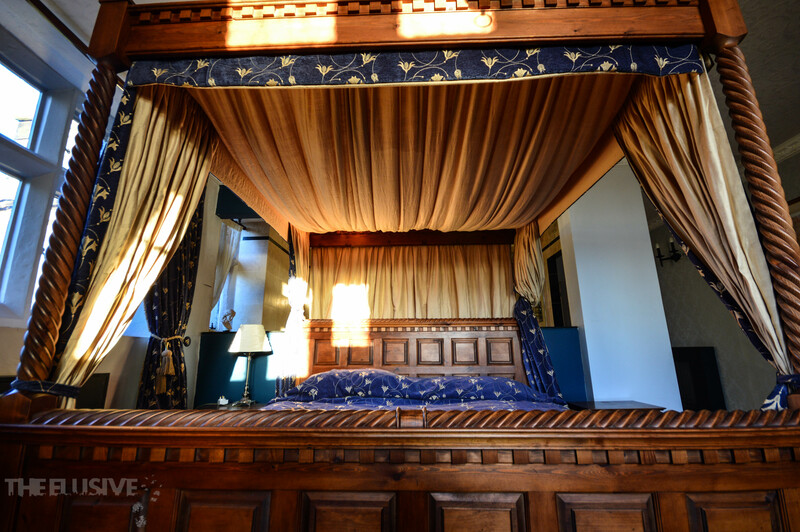 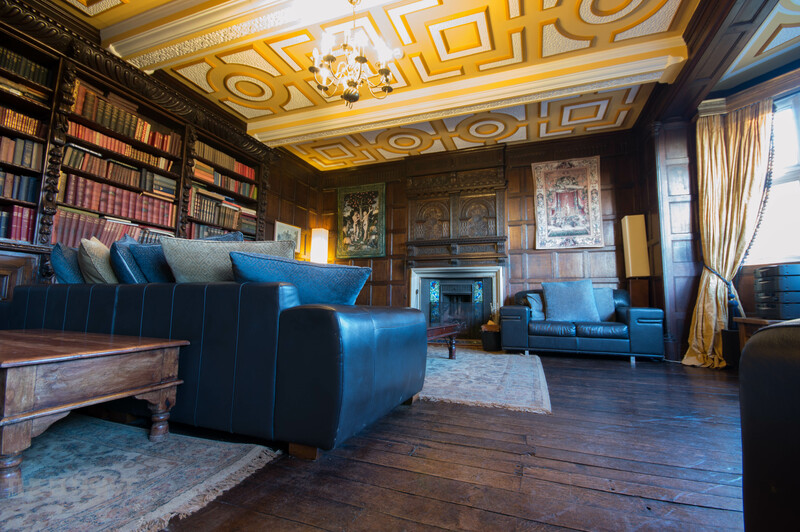 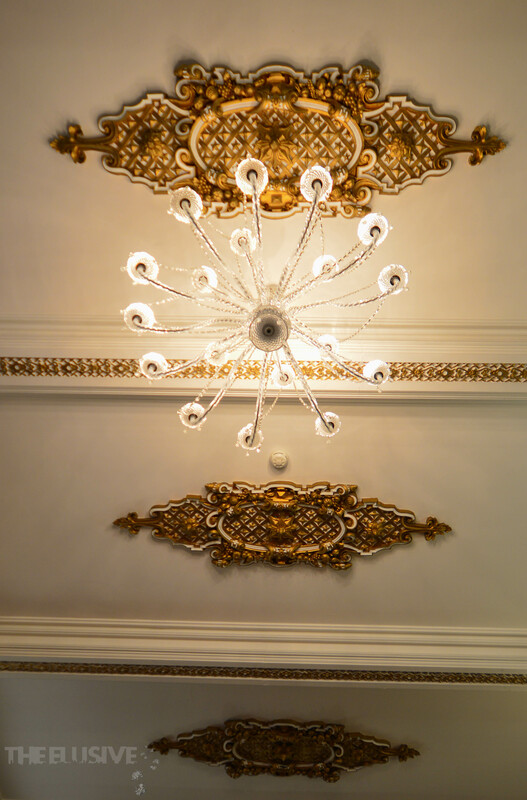 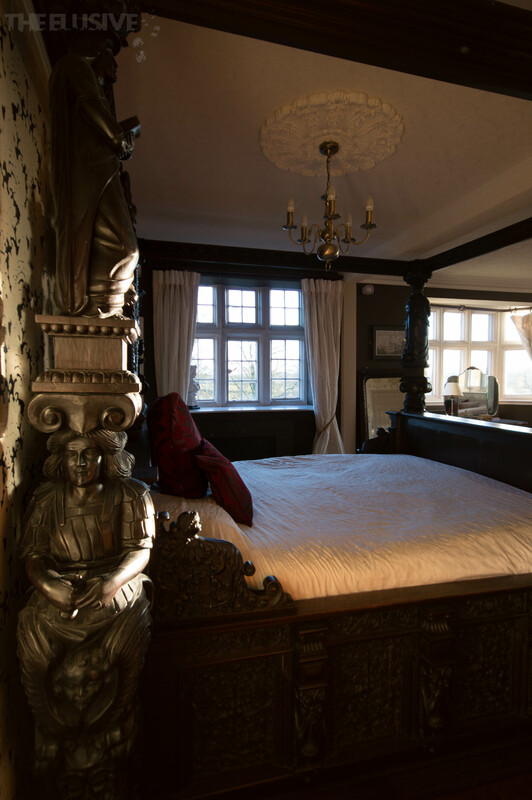 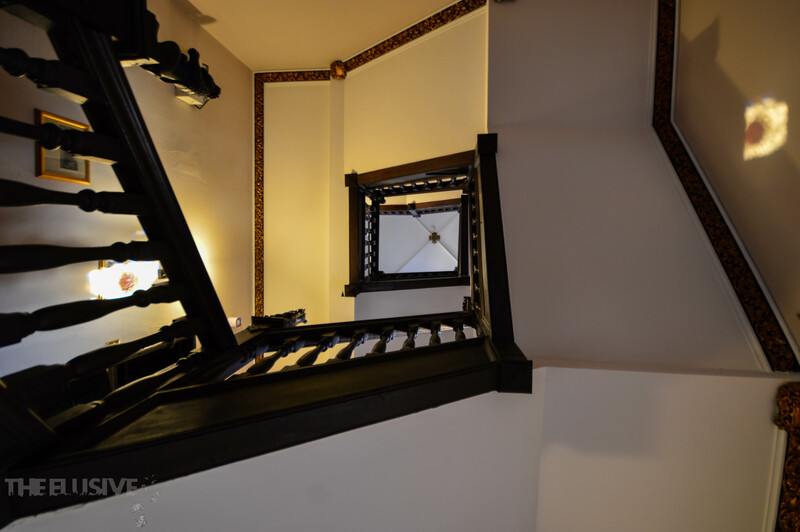 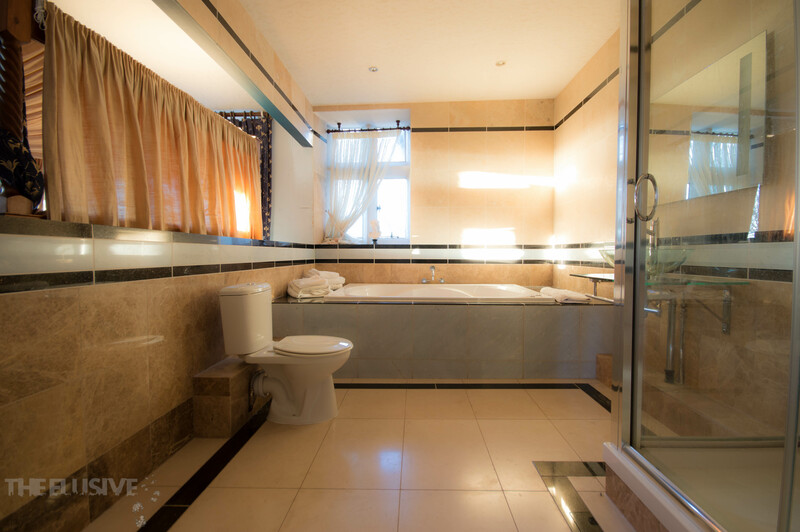 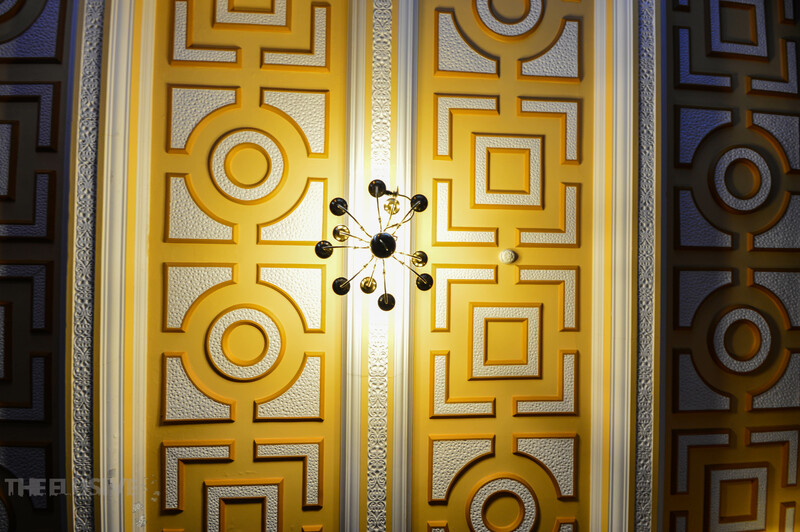 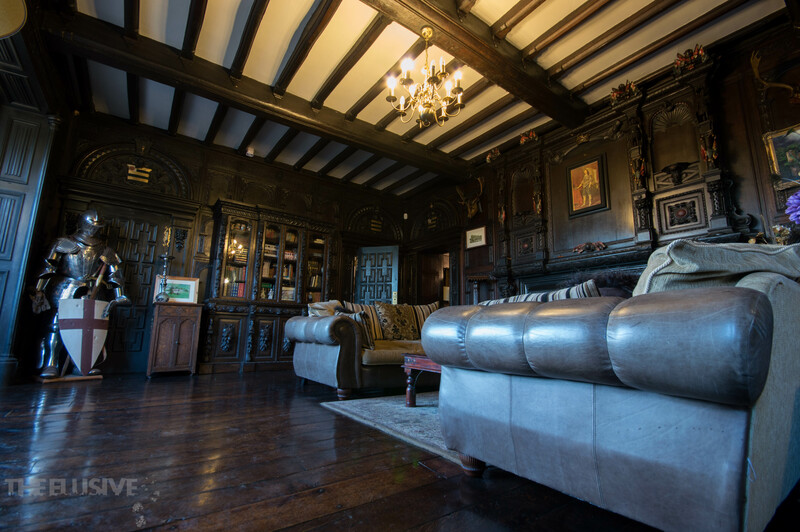 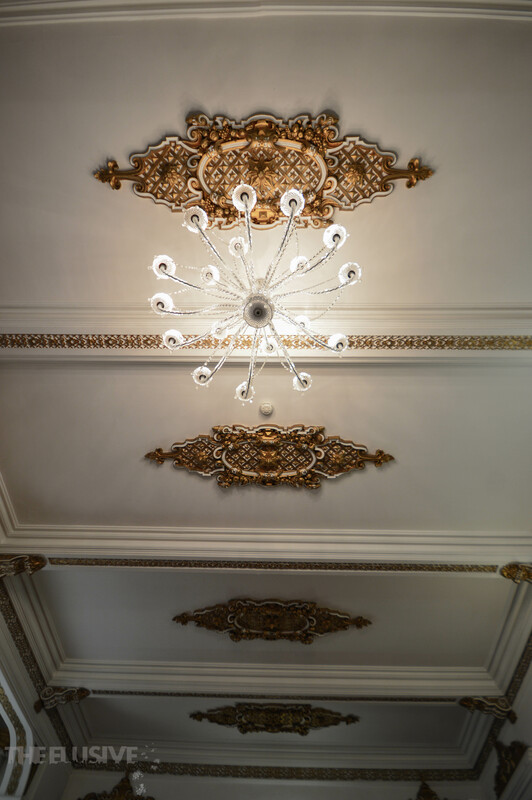 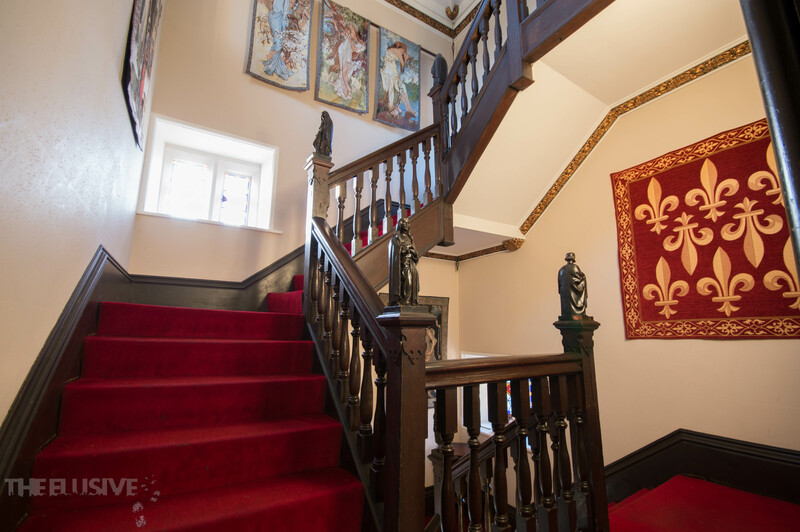 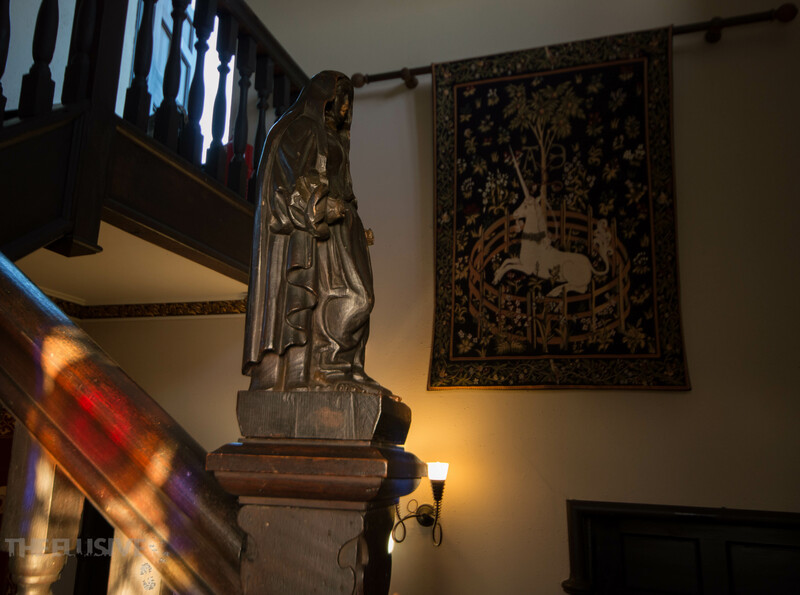 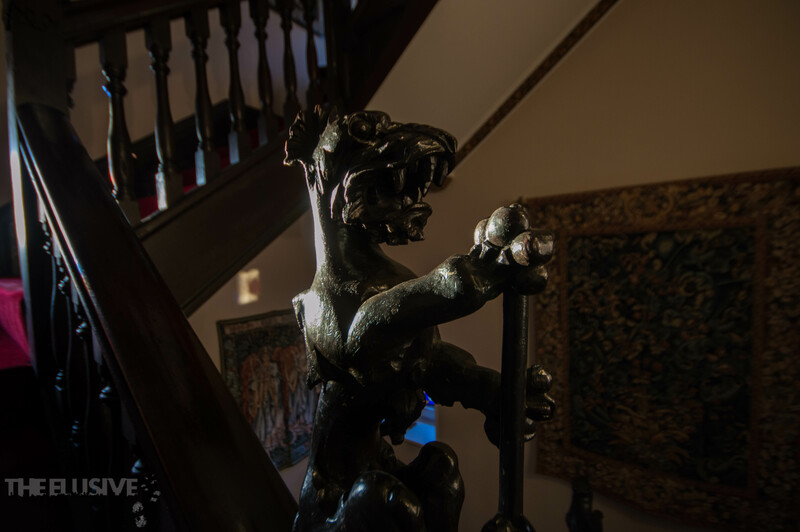 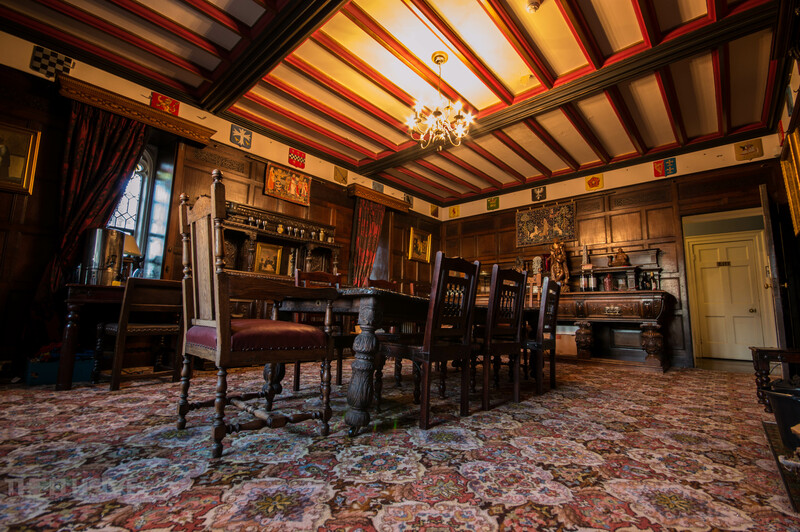 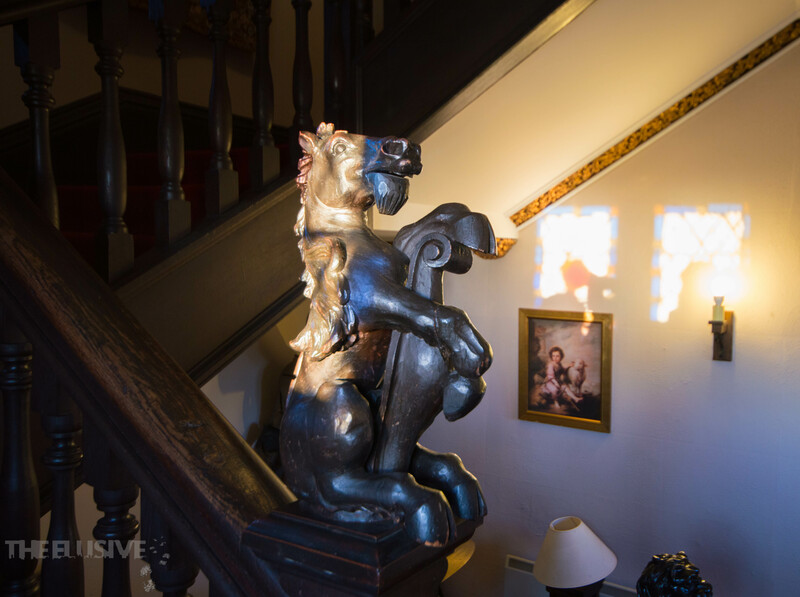 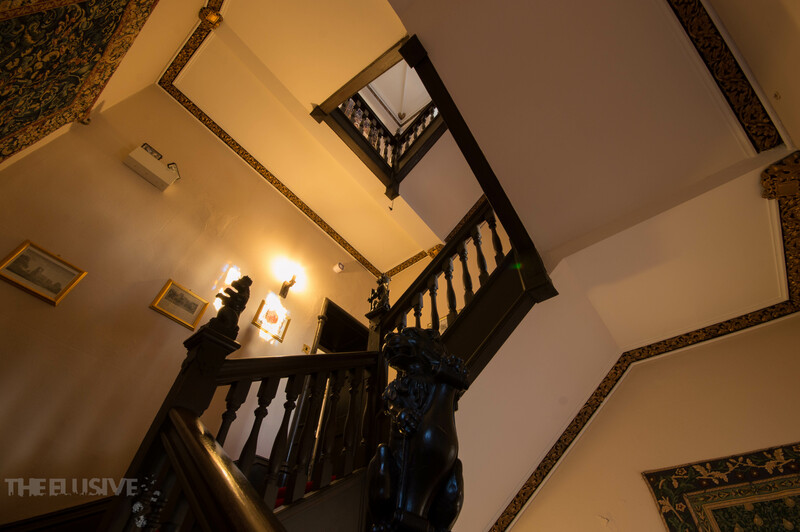 In recent years the castle has undergone major restoration and renovation bringing it very much into the 21st century with all its modern luxuries whilst retaining its historic interiors.